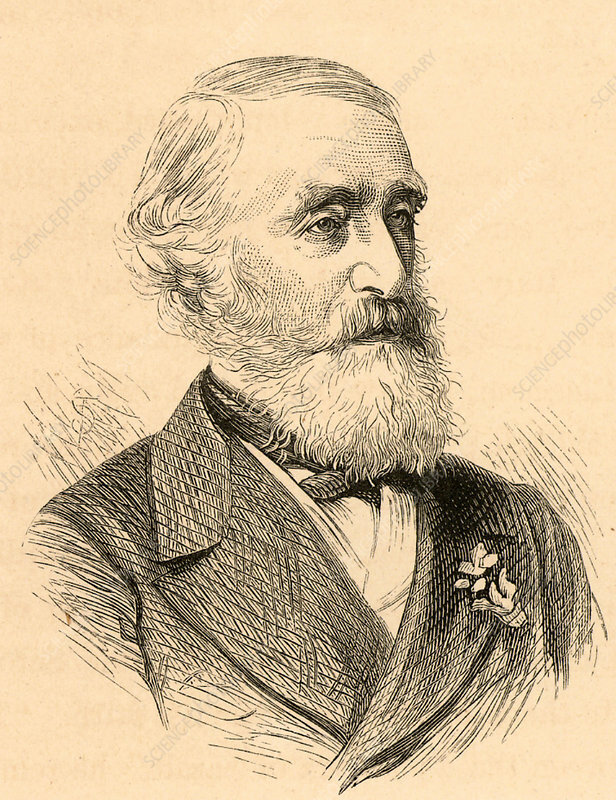 George Julius Poulett Scrope (1797-1876) British geologist and economist. In geology, he was particularly interested in volcanoes. From Life of Sir Roderick I. Murchison by Archibald Geikie (London, 1875). Engraving.